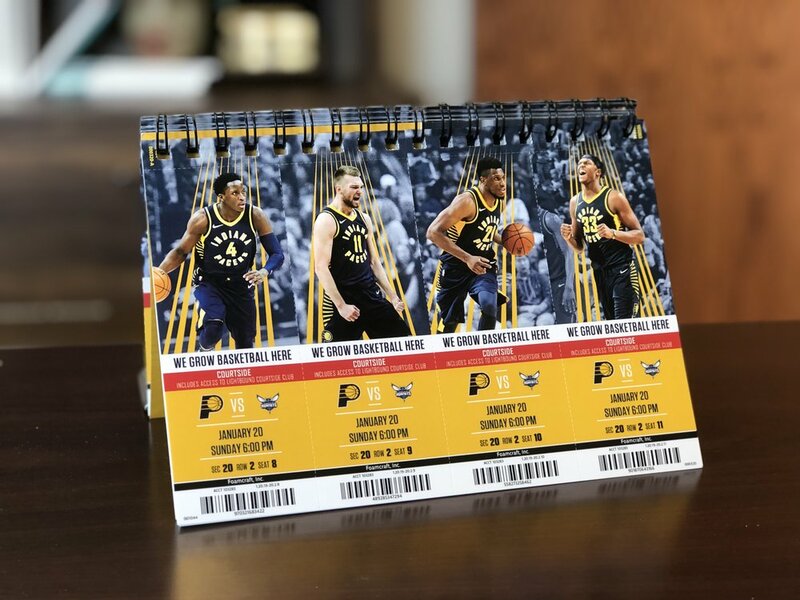 Comfort Option - GIVEAWAY: Win 2 Front-Row Tickets to the Pacers Game! Want front-row tickets to see the Pacers? Any customers who purchase a mattress by end of day January 16th will be eligible to win two awesome tickets to the January 20th game. The tickets are more than decent: first row of bleachers behind the goal, close enough to literally feel the action (and even hear some trash talk), and they come with a parking pass and complimentary access to the Lightbound Courtside Club. And the best part? We have four total tickets to give away, so we’ll have two winners! We’ll select the two winners and announce them on 1/17. If you’re in need of a better night’s sleep, don’t hesitate. You could be sleeping better than ever before AND sitting eye to eye with Victor Oladipo as we beat the Charlotte Hornets. Contact us with any questions and, if you haven’t already, take the Comfort Test and begin customizing your new mattress today! Can’t make into the showroom? No problem. We’ll bring the showroom to you. Seriously. We’ll drive our mobile mattress showroom right to your house, and customize your mattress right then and there. Don’t live in our area? That’s fine. We ship our high quality mattresses that are tailored for your sleep position all across the United States.